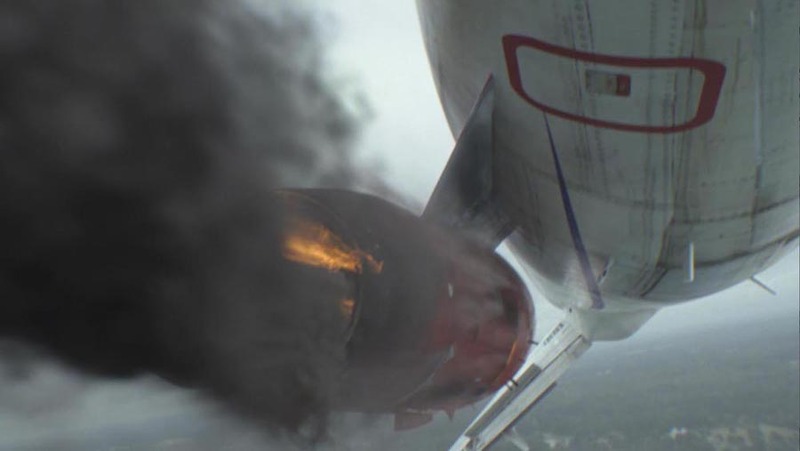 In 2012 I got to work with a local bay area company, Atomic Fiction on the film “Flight” directed by Robert Zemeckis. It was by far one of the most fun projects I’ve worked on in several years. My primary job on the film was look development using Vray for most of the rendered elements. Working with Colie Wertz, who modeled and texture painted the plane, I think we pulled off a pretty amazing aircraft. I also ended up building the church, as well as painting/lookDev, and prepping all the pieces for a nice little wing clip as the plane was coming in for a crash landing. 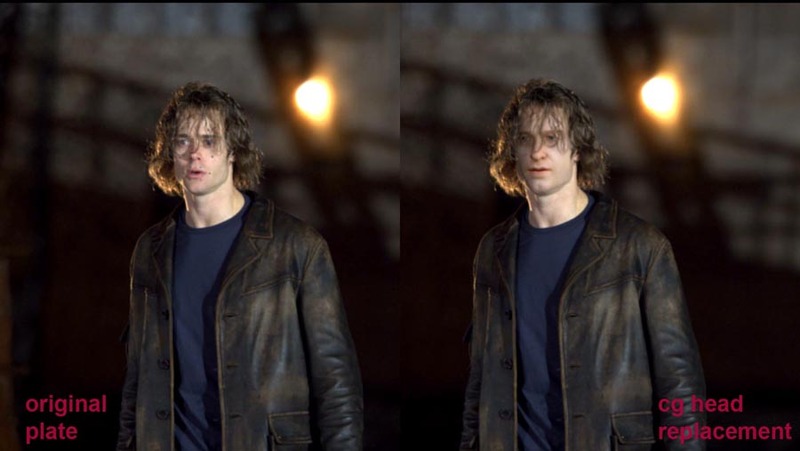 On Underworld, I did two head replacement shots. Scott Speedman for whatever reason wasn’t available for the film and so a digital double of his face was required. I was responsible for the look development, lighting, and for the dock shot, the compositing.